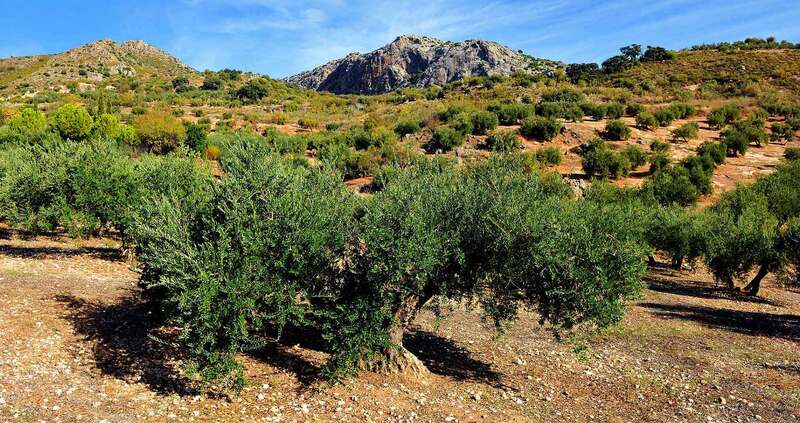 Aceitera Peninsular Española S.L (APE) is a family run company, working in the world of olive oil for five generations; a successful trajectory owed to our products and excellent results. We are located in Priego de Cordoba, right in the epicenter of the best production zone of extra virgin olive oil in Spain. 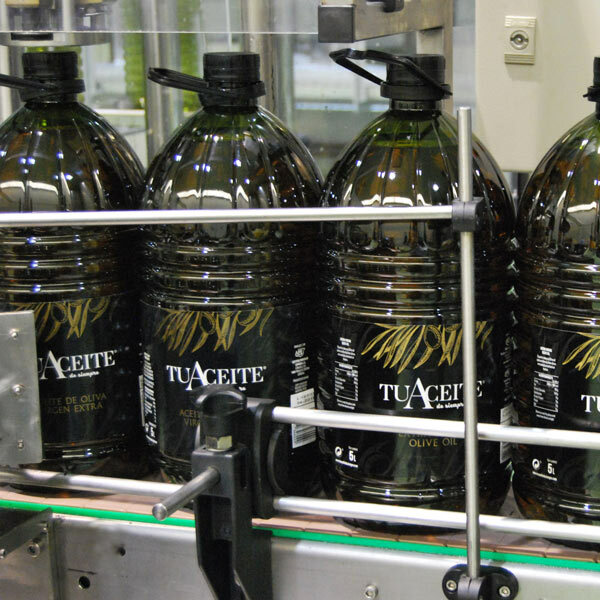 Only by physical means and mechanical procedures so to guarantee the quality of a truly unique product; extra virgin olive oil and virgin olive oil. 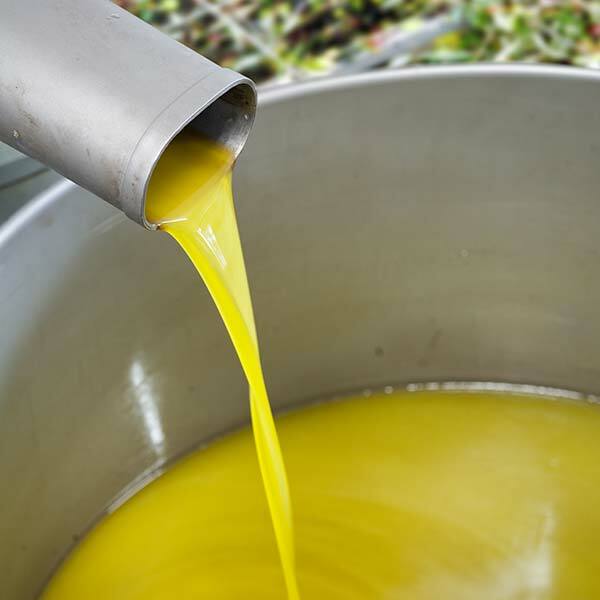 Separately, we offer olive oil and refined olive oil. 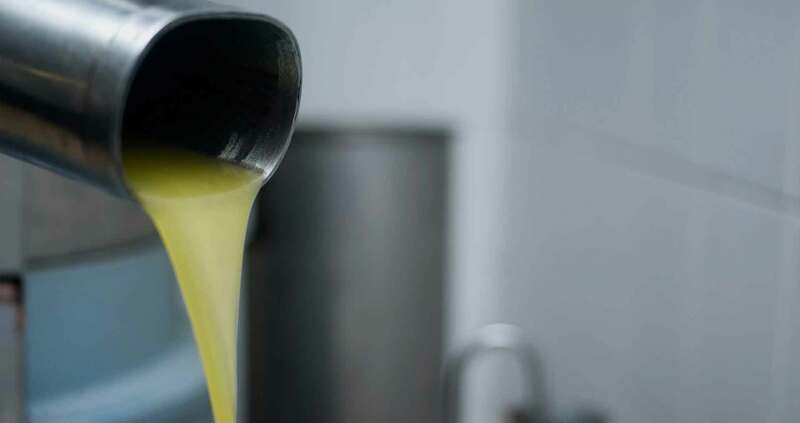 The olive oil is safely stored in inox deposits, with a controlled temperature which guarantees the optimum conservation of the olives’ fruit and its properties. Our bottling factory with its great versatility, can adapt to the needs of each and every one of our clients. 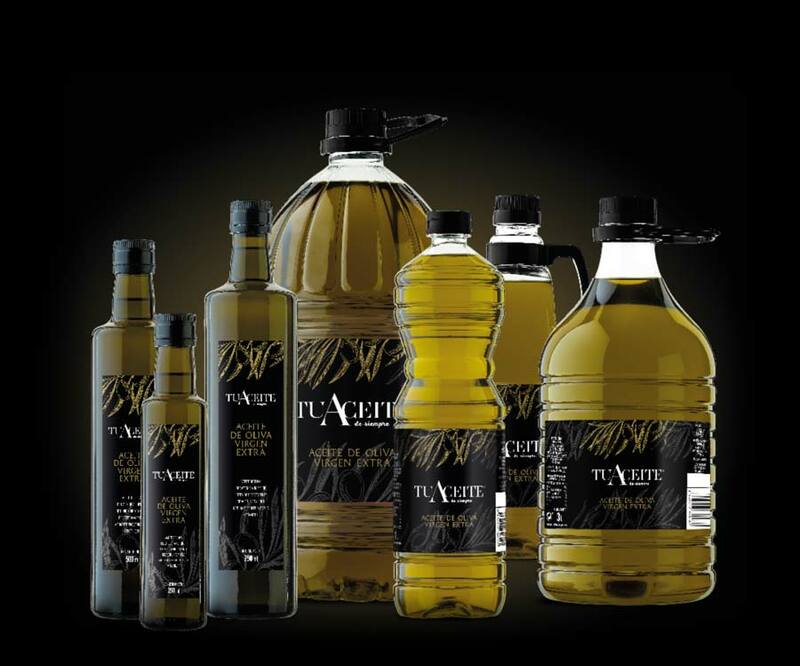 Our vast experience in the world of olive oil is perfectly reflected in this range of olive oils, under the brand “TuAceitedeSiempre”. 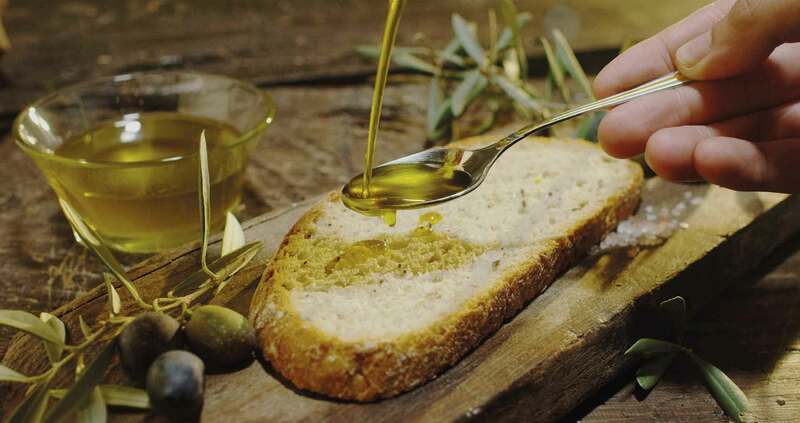 Discover en EVOO which will wake up all your senses. It is guaranteed by our own laboratory, with highly skilled professionals, and knowlegde of the specific market that each client operates. Thanks to the knowlegde and the history of the business men, we can make tailore-made operations, right away, for each one of our clients. 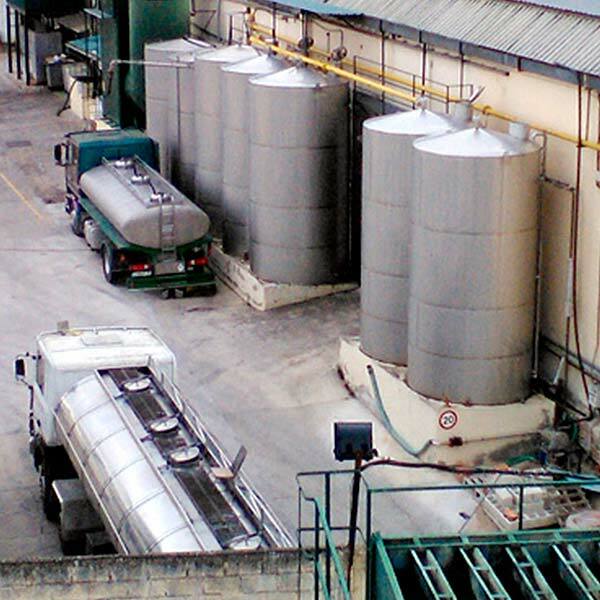 All our olive oils are produced in our own factory, which has the best structure and the appropriate machinery. 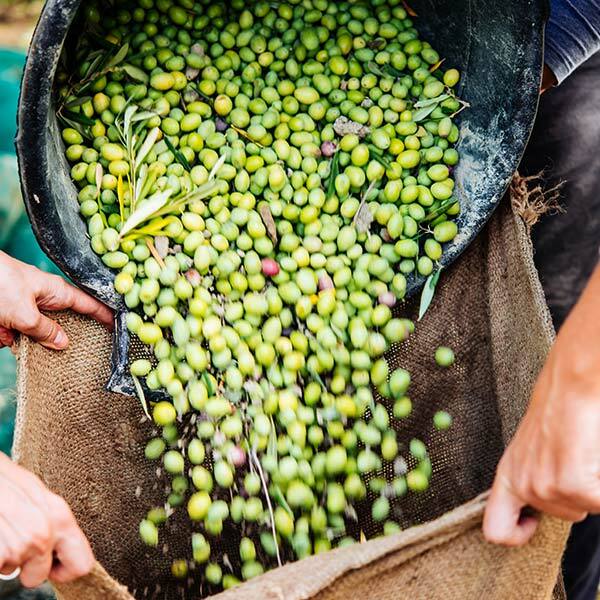 Alongside the experienced work force, all necessary procedures are carried out to produce extra virgin and virgin olive oil , with maximum vigor and quality control.